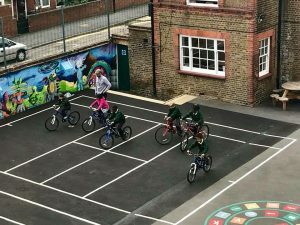 Southwold is proud to be a Bikeability school! 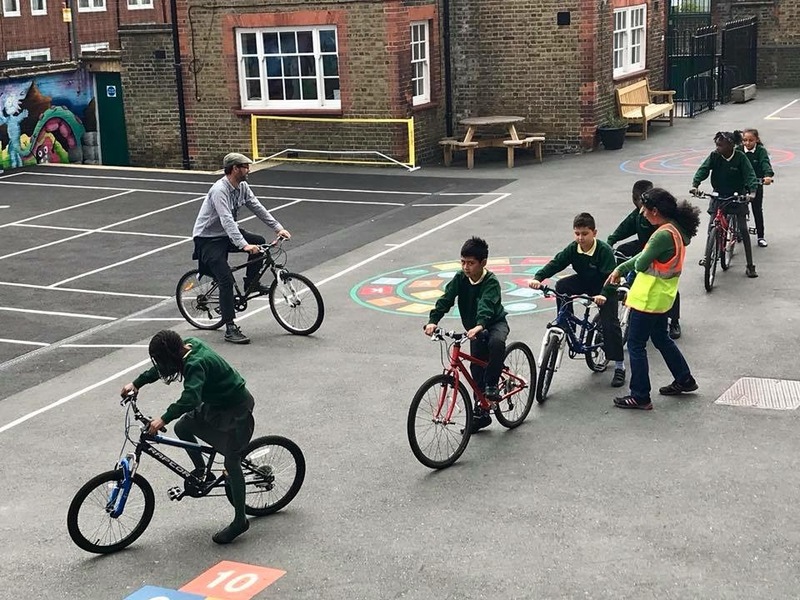 Bikeability is today’s cycle training programme. It’s like cycling proficiency, but better! 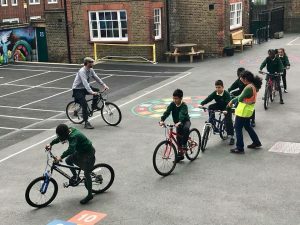 It’s about gaining practical skills and understanding how to cycle on today’s roads. 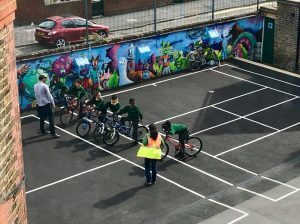 Bikeability gives children in Year 4, 5 and 6 the skills and confidence for all kinds of cycling.